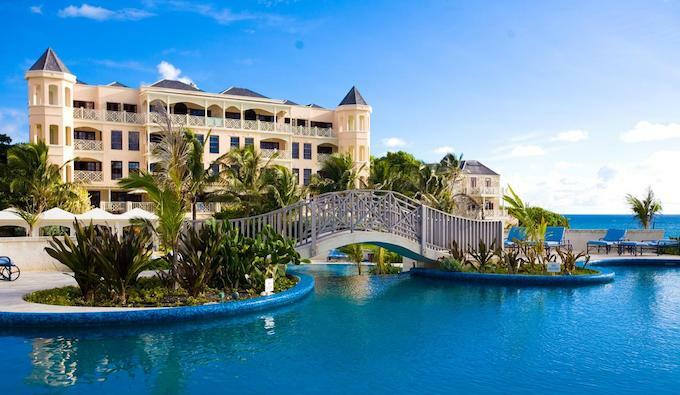 Hilton Grand Vacations (HGV) has announced the acquisition of its first property in the highly desirable Caribbean market. 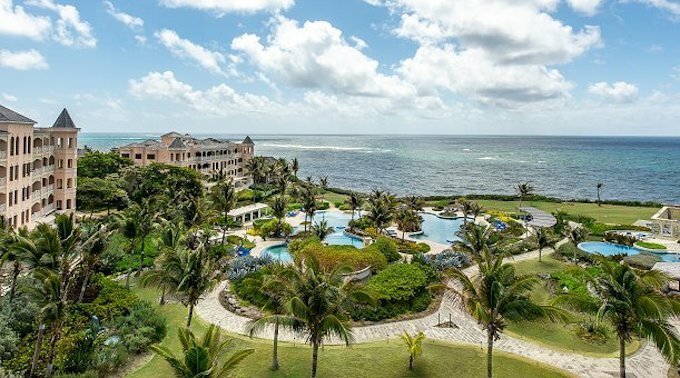 The company has acquired interests in The Crane Resort in Saint Philip, Barbados, with timeshare weeks available to HGV owners and guests branded ‘Hilton Grand Vacations at The Crane’. Mark Wang, HGV’s president and CEO, said: “Our owners tell us how much they love beach vacations, so we couldn’t be more excited to offer our first Caribbean destination within a world-class resort and a spectacular location. Resort amenities include a 1.5-acre cascading cliff-top pool complex, day spa, retail, fitness centre, kids’ club, gardens, rooftop terraces and award-winning dining with seven restaurant and beverage options. In addition, many suites have large, private swimming pools. To continue expanding its resort portfolio and offer new destinations to Club Members, HGV is acquiring existing one-, two- and three-bedroom suite inventory in phases from Millennium Investments Limited for an anticipated total project investment of $54.6 million over three years.